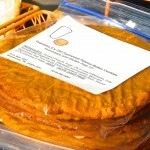 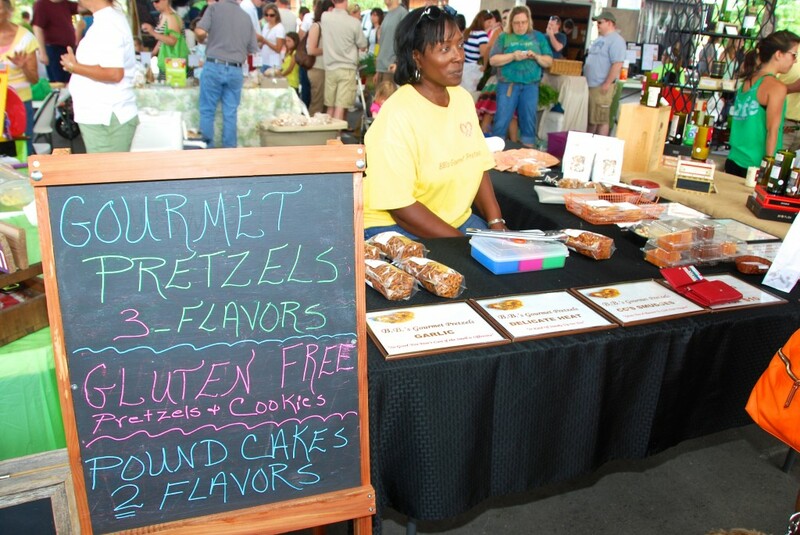 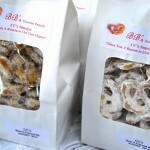 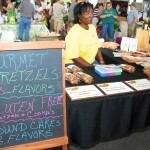 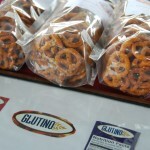 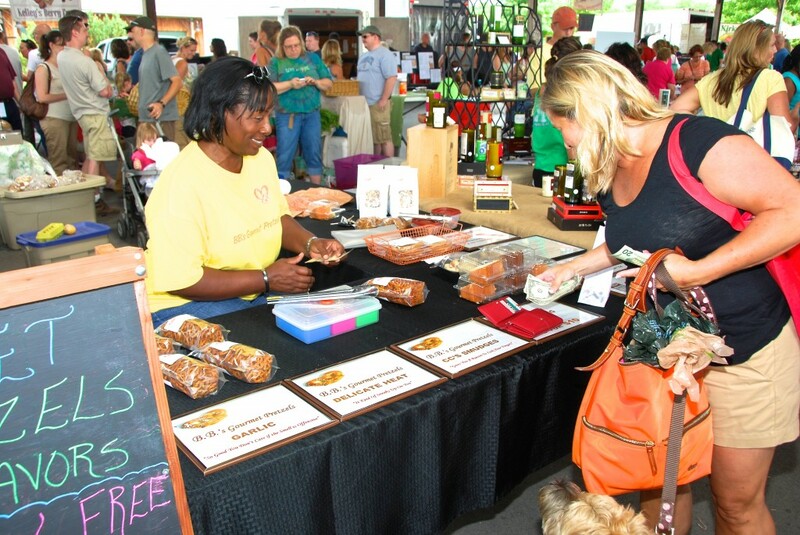 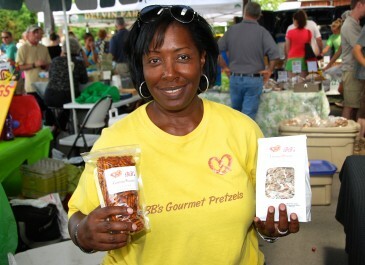 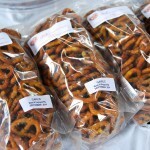 BB’s Gourmet Pretzels is proud to have supplied the public with 3 delicious flavors of pretzels since 2007. 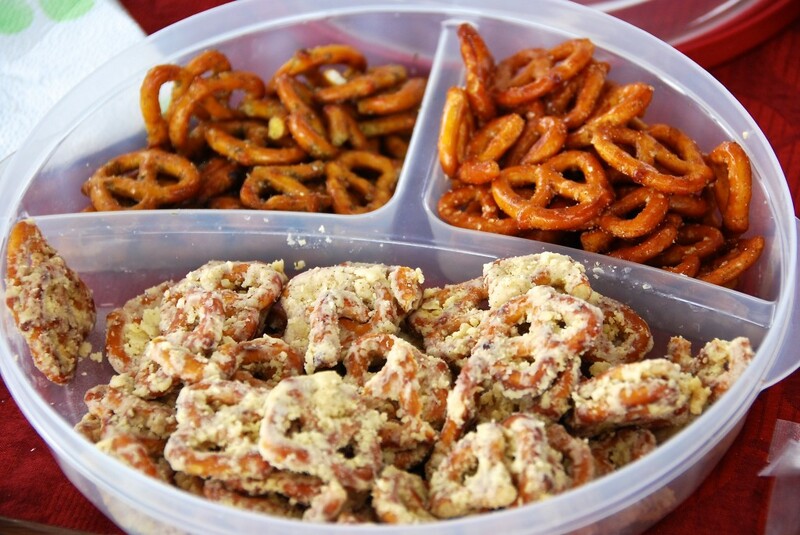 Each bite is filled with a crispy, crunchy, delightful buttery taste. 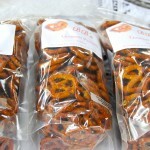 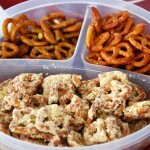 You can munch on our Garlic Pretzels, Delicate Heat Pretzels (Hot & Spicy!) 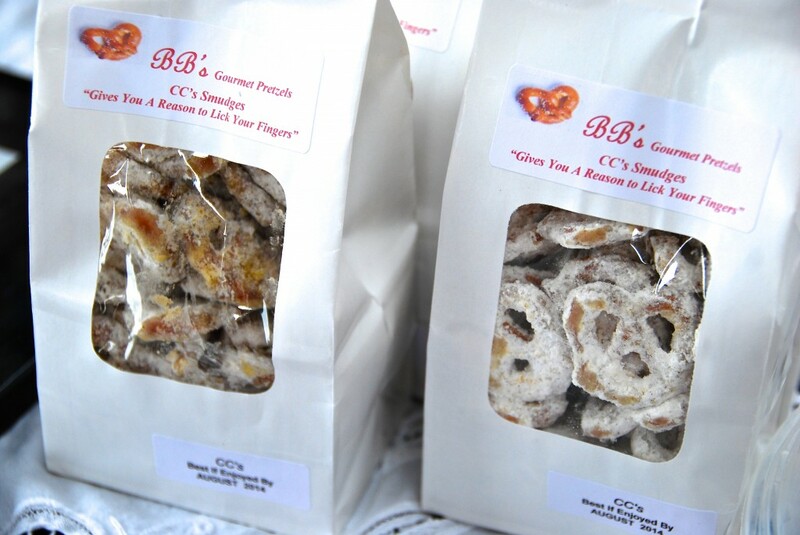 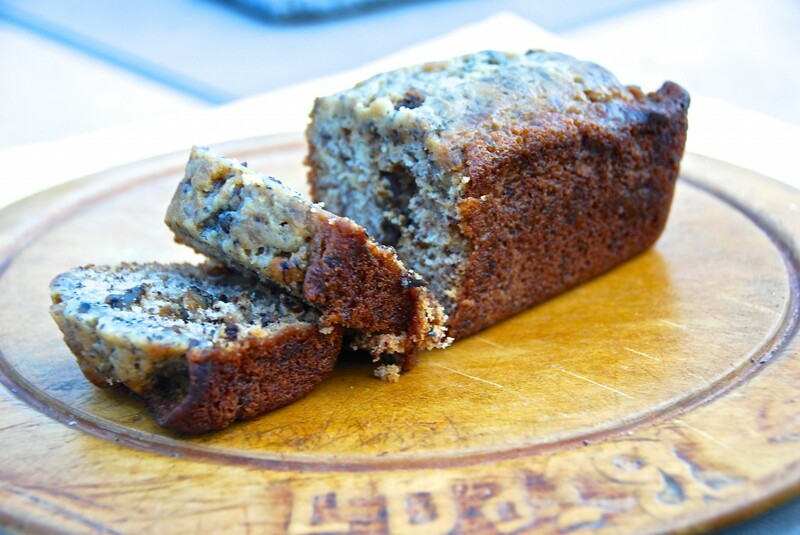 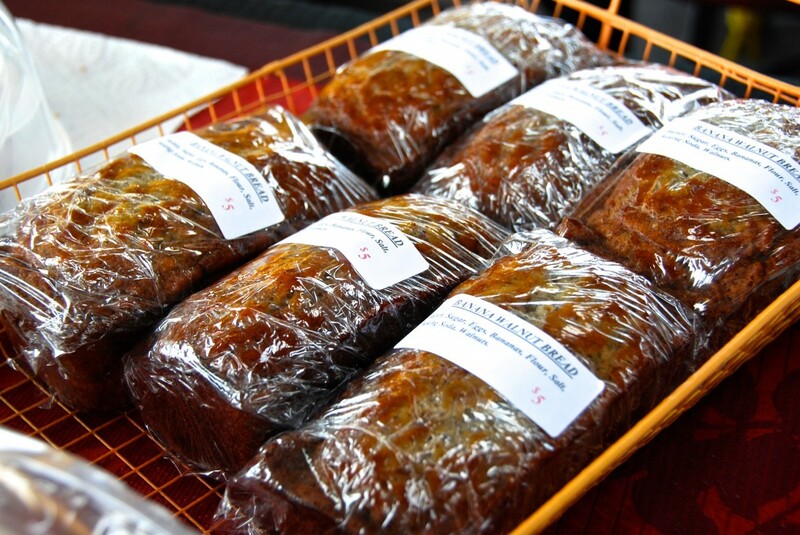 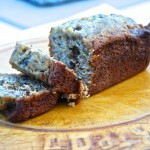 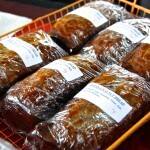 or CC’s Smudges which are sweetened with sugar and cinnamon. 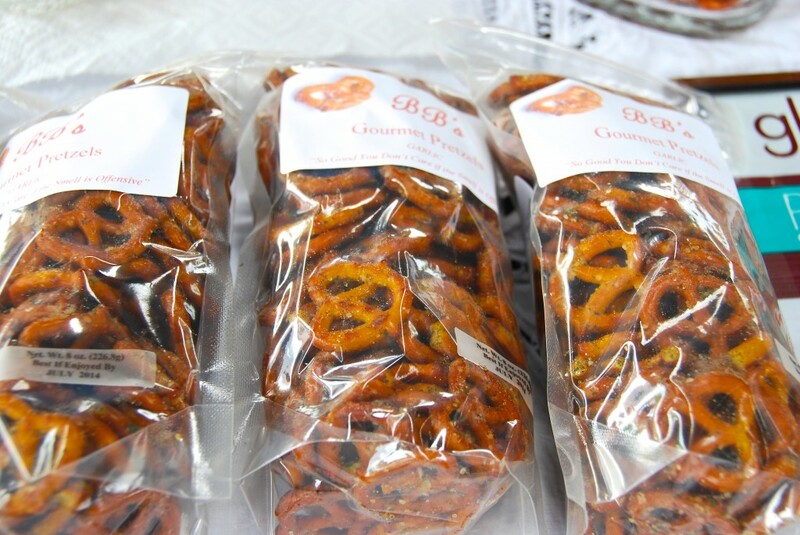 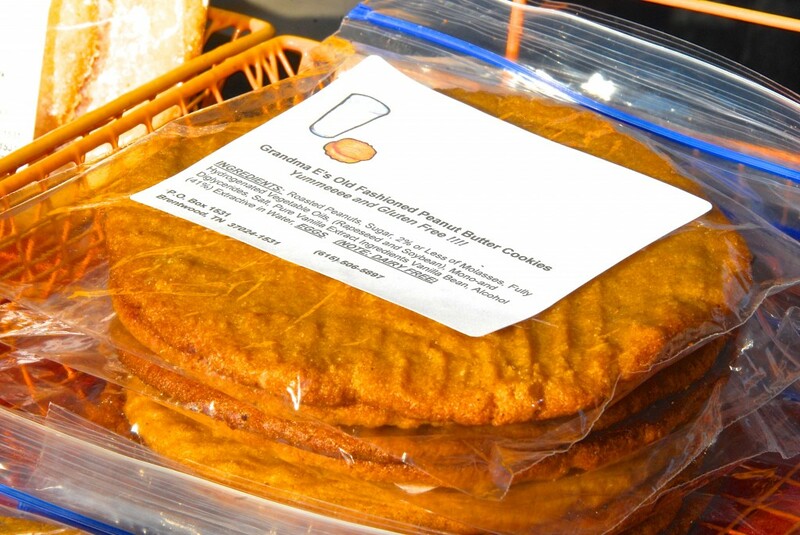 BB's Gourmet Pretzels also have Gluten Free Garlic Pretzels, Gluten Free Peanut Butter Cookies and Brown Sugar, Vanilla and Chocolate Pound Cakes. 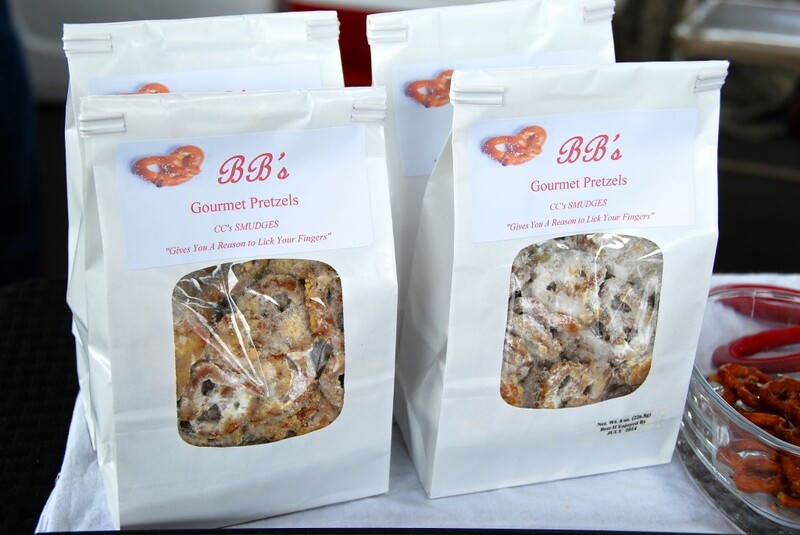 BB’s Gourmet Pretzels are based on the belief that our customers' needs are of the utmost importance, and we are committed to meeting those needs. 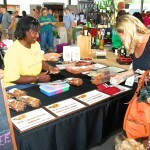 As a result, much of our business is from repeat customers and referrals. 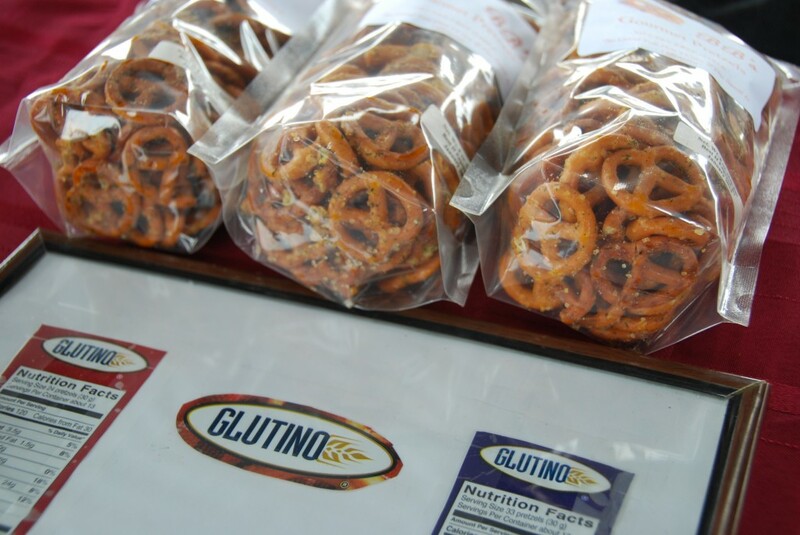 We actually have customers now in 48 states! 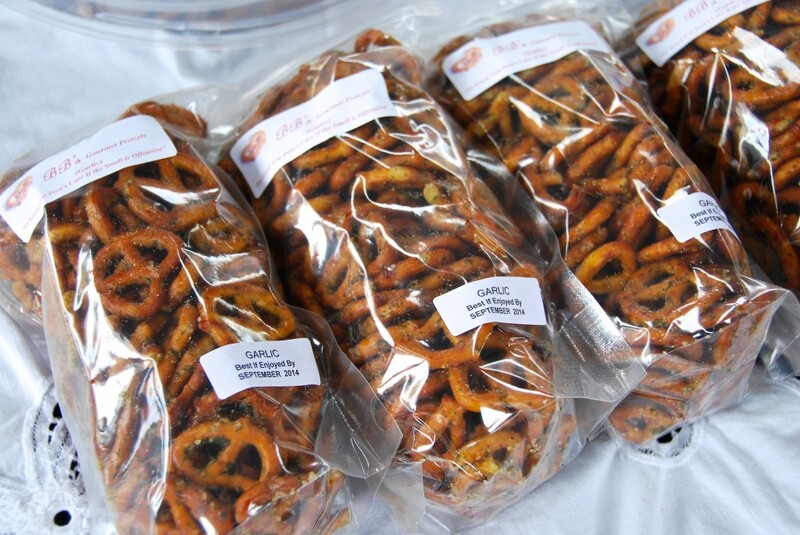 The garlic pretzels are incredibly addictive. 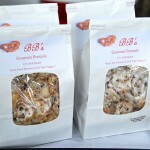 I buy a bag for each person in the house because they are so hard to share!